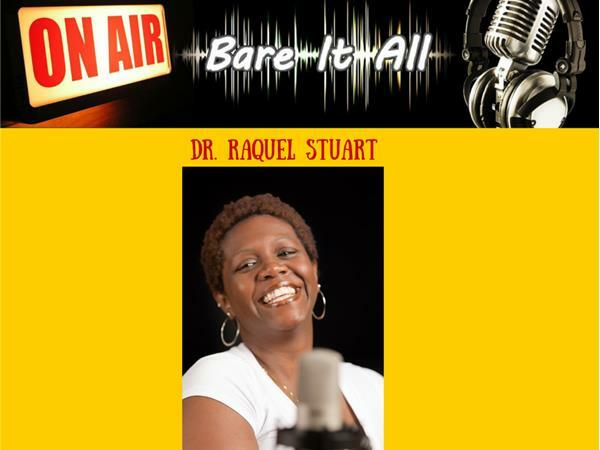 A friend of the show, Dr. Leslie E. Brown will share a message on the word "Believe." Who's word do you believe? What will you believe? What are you believing for? What does it mean to believe? Join Pastor Dr. Brown as she shares a message for all ages. What you believe will manifest in your life. What you believe will manifest in your heart. What you believe will manifest in your speech. It is time for us to get real and raw with ourselves. Time to put away the mask and be genuine. Are you ready to get real and raw? Then join the conversation. 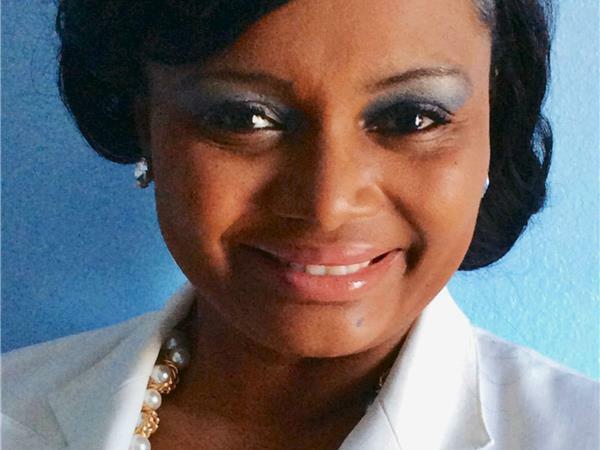 Dr. Brown was a teen mother and rose out of shame and doubt. 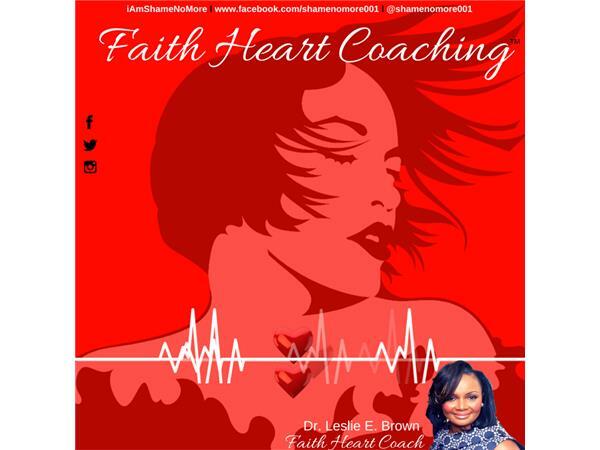 She now teaches people to resuciate their heart and reinvent their life. Dr. Brown is the author of "The Thorns Within." Her book can be purchased on amazon.com.